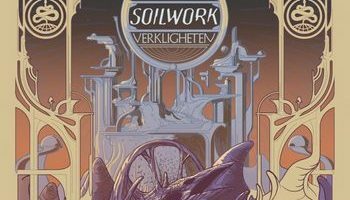 Despite the varied taste of the staff here at Dead Rhetoric, there’s usually one thing everyone can agree on: some well-written melodic death metal. 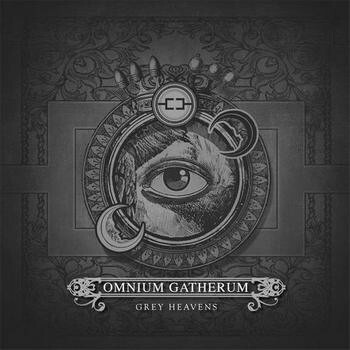 That’s exactly what Omnium Gatherum continues to provide on their latest effort, Grey Heavens. Riding high on the success of the equally excellent Beyond, Grey Heavens keeps the same basic formula intact of beautiful melodies and sorrowful riffs, but adds to it some more visceral punch on a few tracks. A sure-thing for long-time fans while continuing to widen their net to new ones. Some may argue that it’s more of the same, but Omnium Gatherum’s commitment to songwriting ability from start to finish on Grey Heavens delivers an album that stands head and shoulders above what you’ll hear from most melodic death metal bands this year. 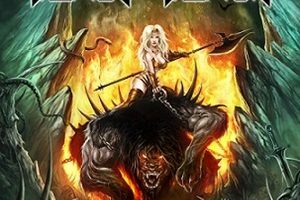 Tossing in some added aggression (see “Storm Front”) elevates the dynamic between stark melodeath riffing and spellbinding atmosphere to the next level for OG. 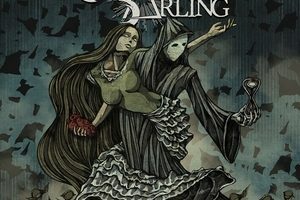 Grey Heavens should keep the band healthily at the top rung of the melodic death metal food chain for more years to come.